Hey everyone, Project C28 here and back with a new reaction video. 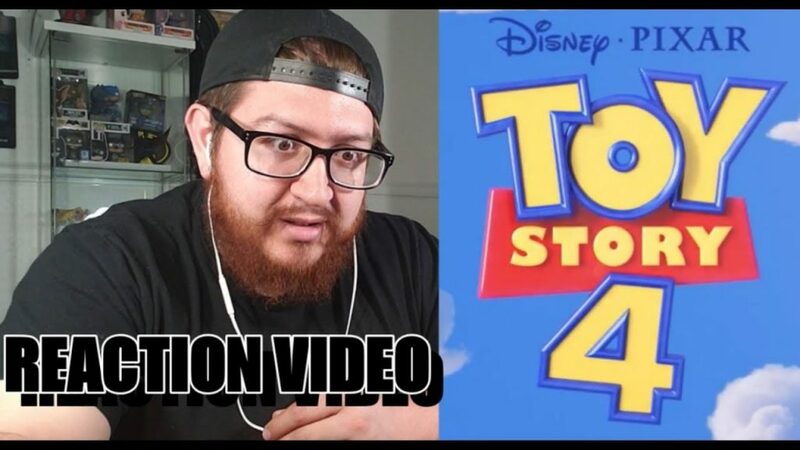 This time, for the trailer that may have stunned us all: Toy Story 4. Check out the reaction video below and let me know what you thought of the trailer!